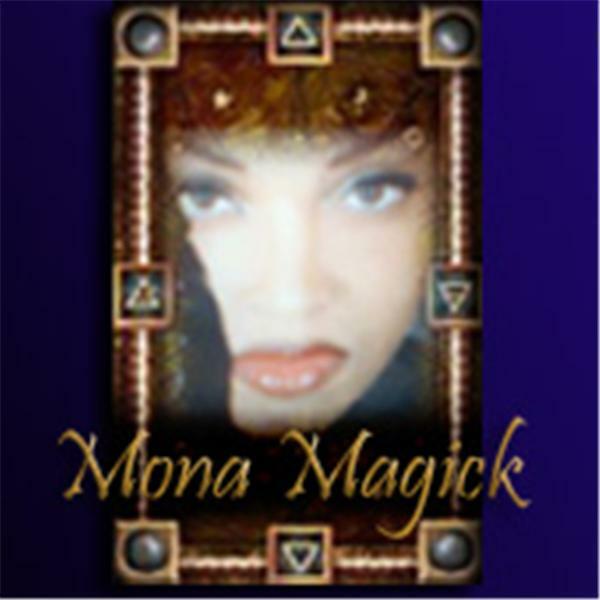 If you liked this show, you should follow Mona Magick. (Unedited version) Discussing with my guest Magistra Ygraine Mitchell on the Satanic Bible, as well as desolve all the myths and misconceptions on worship, ceremonies and practice of past and present.. If you like my show and would like to leave a comment, why not leave an audio comment for all to hear? Just choose your local number and call!